iotega is the next generation security and lifestyle management hub which facilitates the connected home. It includes a touch keypad as well as an app which provides 24/7 accessibility for home management. 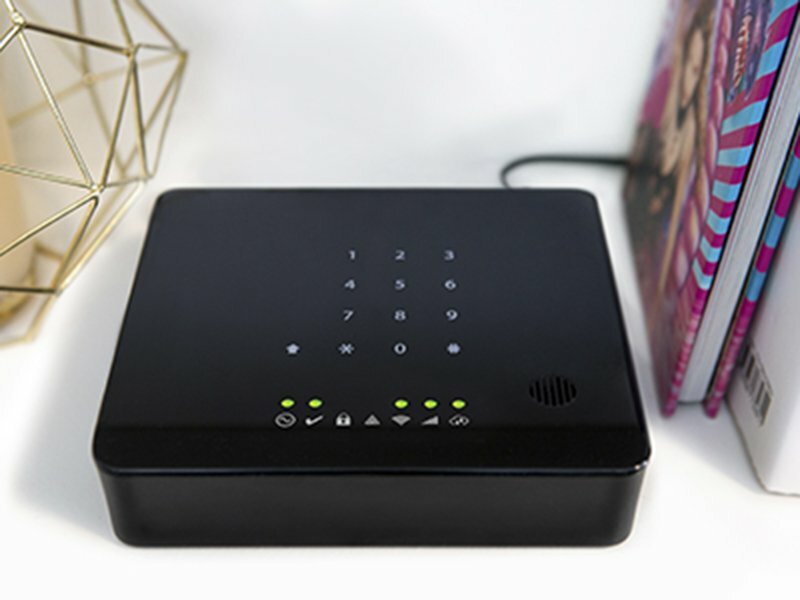 iotega features proven PowerG wireless technology, with end to end 128- bit AES encryption as well as adaptive best path and frequency hopping technology enabling secure, best in class wireless coverage. 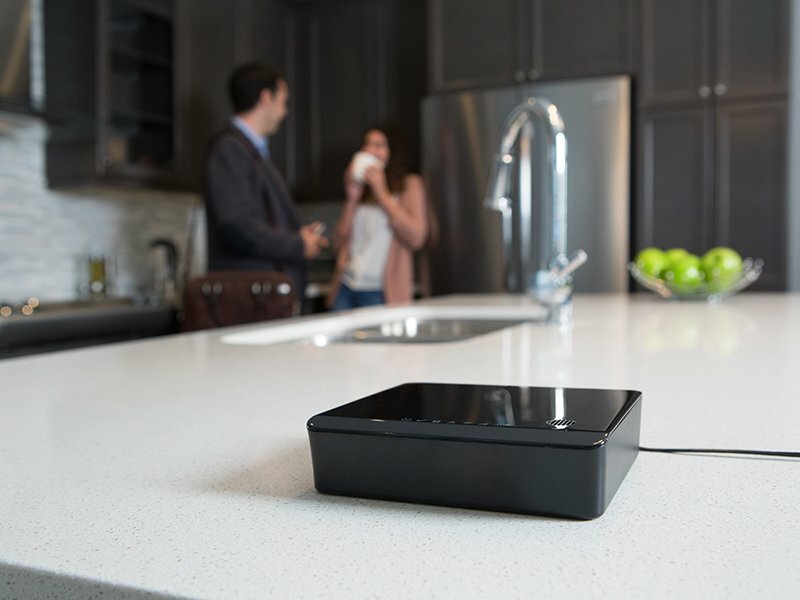 There are plenty of home automaton platforms that offer home security, however they are easy to hack and focus more on home control devices. 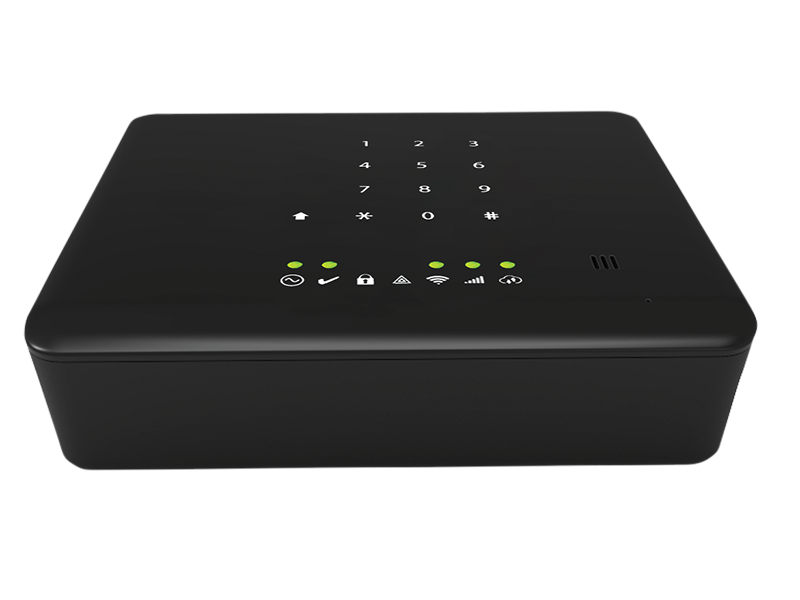 iotega puts security first with it’s cyber protected built in PowerG technology with 128 bit AES encryption. It also provides all the home automation functionality an end user would expect, with supported devices such as light dimmers, thermostats, door locks, door bells, cameras, etc. It is also compatible with Amazon Echo and Apple HomeKit. 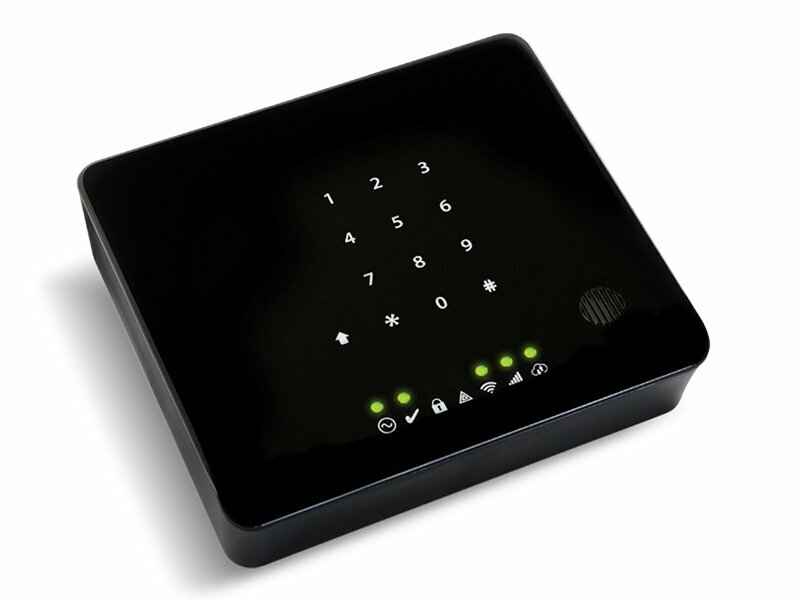 iotega can be offered as a security only or fully automated secure and smart home solution. It’s scalable and is not a one size fits all system. It supports over 200 security and smart home devices, has multiple communication options (Ethernet, WiFi, LTE) and offers a compatible LCD keypad or Touchscreen. However, none are required since iotega can be managed through an app on the homeowners phone. It is cyber protected with end-to-end 128-bit AES encryption through our industry leading PowerG technology. iotega is compatible with Alarm.com and Securenet. Builders will save time and money with iotega as installations are made simple with the latest innovations in wireless networking technology. iotega provides homeowners with cyber protected security from the global leader in security products. In addition to a cyber protected home, users have the freedom to choose their favorite home automation devices, such as light dimmers, thermostats, door locks, door bells, cameras, and much more! It is also compatible with voice activated devices like Amazon Echo and Apple HomeKit. Users can setup for when they leave the house, enter, go to sleep and more! Nothing offers better peace of mind as users can remotely monitor their home/business, regardless of how tech savvy they are.